Looking for inspiration for a children's party? Want an experience that your children and their friends will never forget? 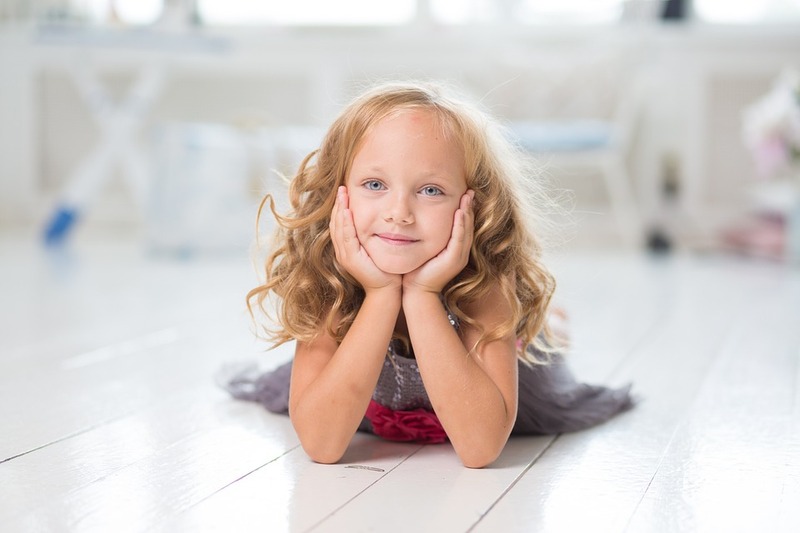 At Elite Beauty Salon, our friendly, highly qualified and welcoming team members will provide your children and their friends with everything they could need for the pampering party of their dreams! All parties are held in salon using the salon's own equipment. Our team will provide pampering activities, entertainment and beauty lessons. Mini treatments include make-up, nails, massage, facial, hair up-dos and temporary Henna tattoos. Packages start from £15 (Packages and prices vary depending on age and number of children). Mini manicure, mini pedicure, hair updo/straight/curl with glitter. Design & create your own express nail (colour, glitter, gems) & hair updo/straight/curl with glitter. Design & create your own express nail (colour, glitter, gems) & hair updo/straight/curl with glitter and mini make-up. * Googy bags available for extra cost, please ask for details on price- on any package! * Parents welcome to bring refreshments and snacks on the day. For health and allergy reasons we do not provide.